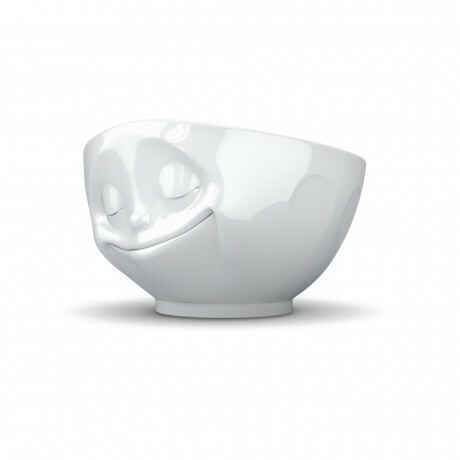 These white porcelain bowls caught our eye and we think they make a unique gift. 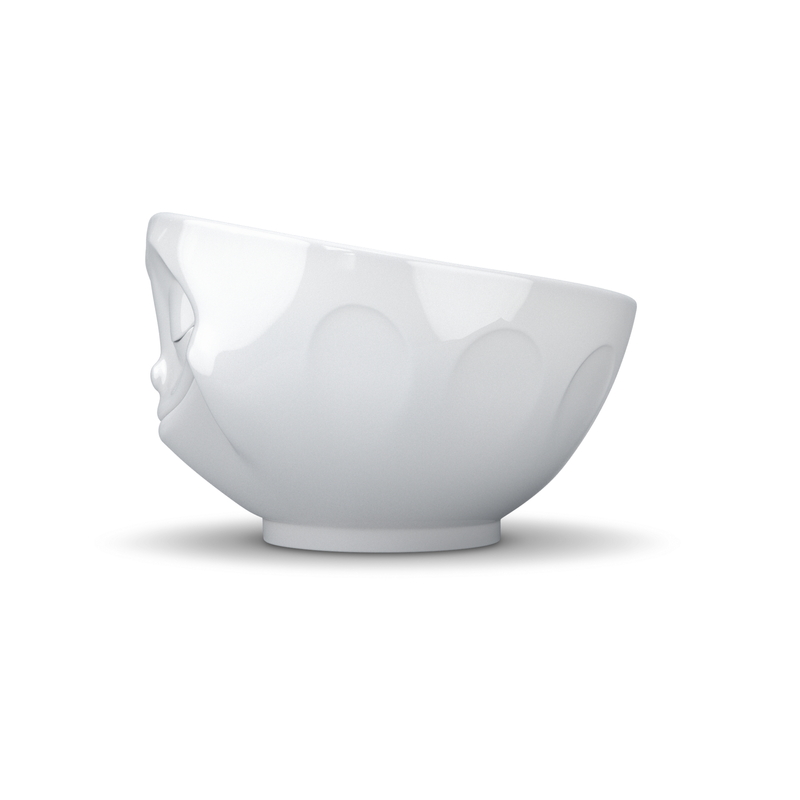 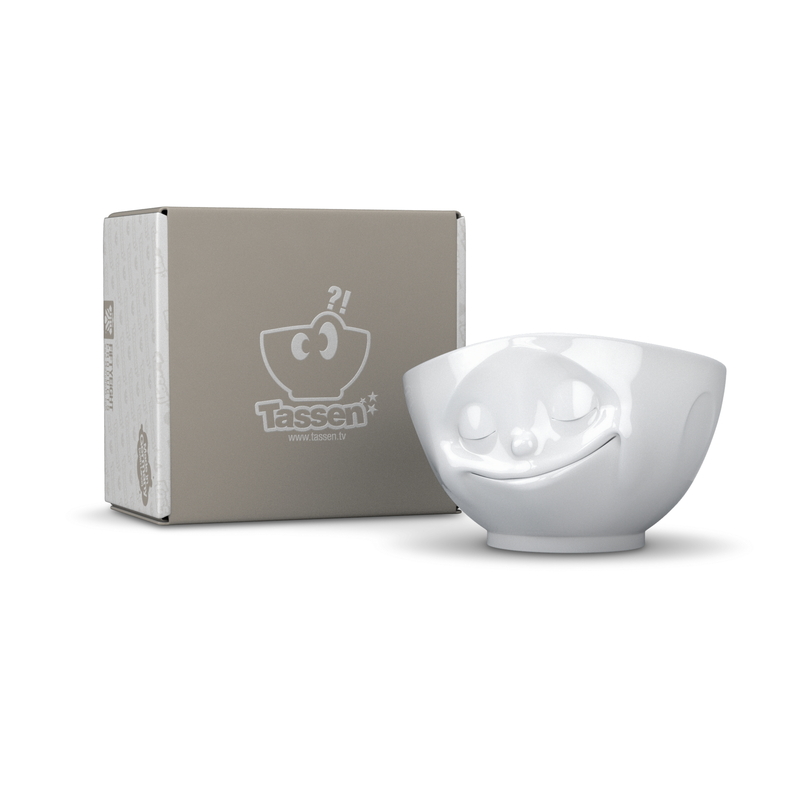 Wonderful emotional expressions translated into fun bowls to brighten up the table - and make a great talking point! 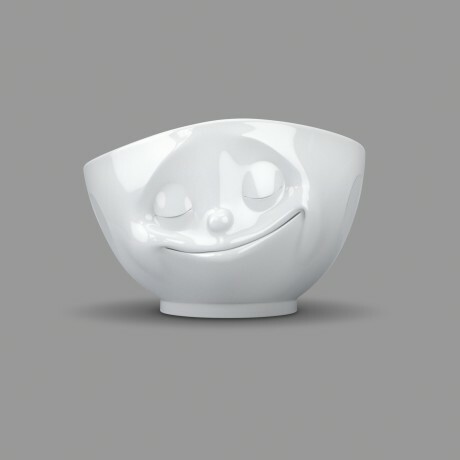 This 'Happy' Bowl could be a wonderful memory of happy times - and fill with some chocolate or nuts to make it extra special.